Elected by popular vote on April 14, 1859, to fill the vacancy created by the death of Green Berry Samuels and began his service on May 10, 1859. Service terminated by the defeat of the Confederacy and the adoption of the Virginia Constitution of 1864, ratified under the auspices of the Restored loyal government meeting in Alexandria. 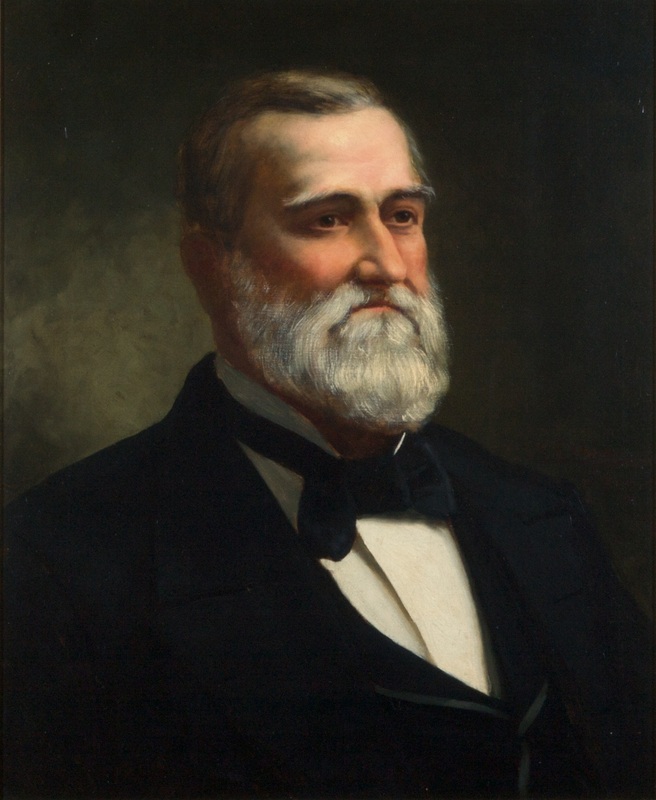 Associate counsel to James G. Fields, Attorney General of Virginia, Ex Parte Virginia, decided by the U.S. Supreme Court in 1879; and Virginia v. Rives, decided in 1880. Elected, A Proclamation by the Governor of Virginia, The Daily Dispatch, (Richmond, Va.), May 11, 1859, col. 7, retrieved on March 26, 2014; defeated J.B. Baldwin, of Augusta, and Richard Parker, of Frederick, in election held on April 14, 1859, Judicial Election, The Daily Dispatch (Richmond, Va.), April 7, 1858, col. 2, retrieved on March 26, 2014; birth, death, education, and career, memorial and resolutions of the Albemarle County Bar Association, published in 97 Va., v-ix; University of Virginia School of Law, Class of 1842 University of Virginia Catalogue, 1841-1842: Law, 4th Session, University of Virginia Law Library, Special Collections; portrait, Ray O. Hummel, Jr., and Katherine M. Smith, Portraits and Statuary of Virginians Owned by the Virginia State Library, the Medical College of Virginia, the Virginia Museum of Fine Arts, and Other State Agencies (Richmond, Va.: The Virginia State Library, 1977), 104. Robertson’s portrait was acquired from his family through former court president Lunsford L. Lewis on December 5, 1901 (Order Book 32, p. 494).